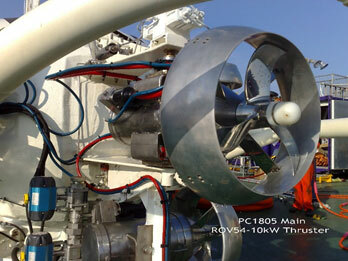 We offer a wide range of electrical & hydraulic thrusters for Manned Submarines, ROVs of vrious sizes. 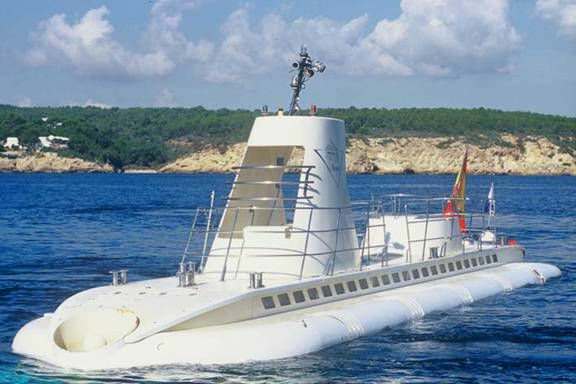 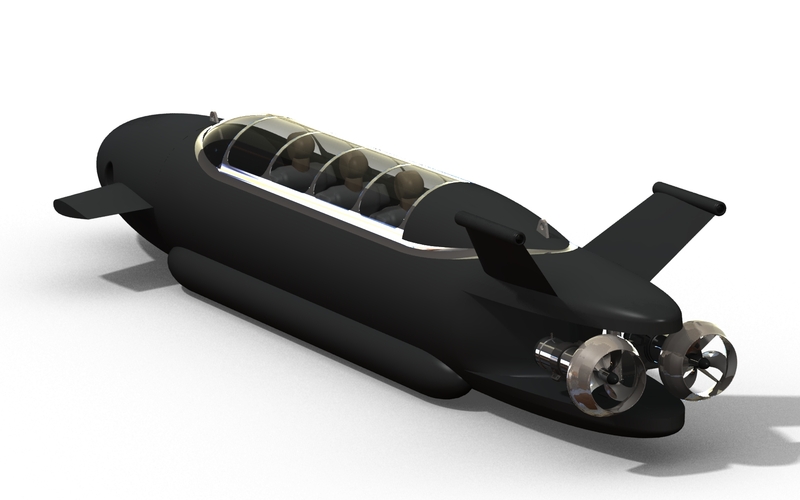 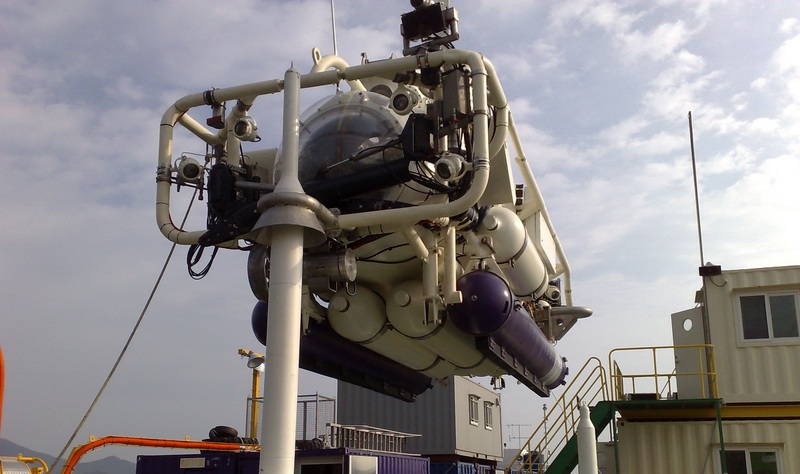 Trenchers, AUVs & various other subsea vehicles. 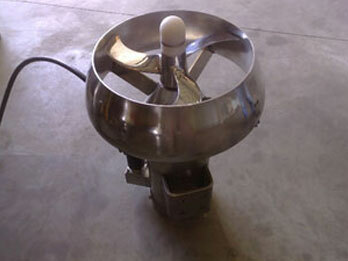 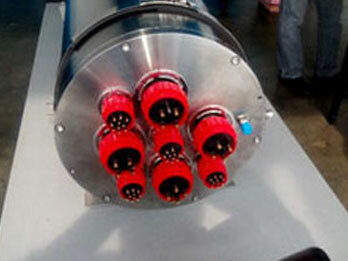 Bespoke design thruster system solutions are available upon request. 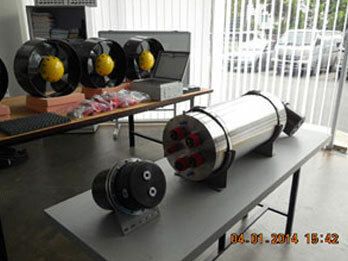 We also offer motor controllers, motor drive electronics pods, & hydraulic thruster control valve packs (TCUs), with depth ratings of 1000M, 3000m, 6000m & 10,000m. 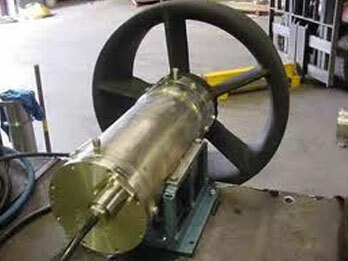 Our electrical Thruster solutions are available in AC or DC We can offer an AC or DC thruster model to suit your requirement. 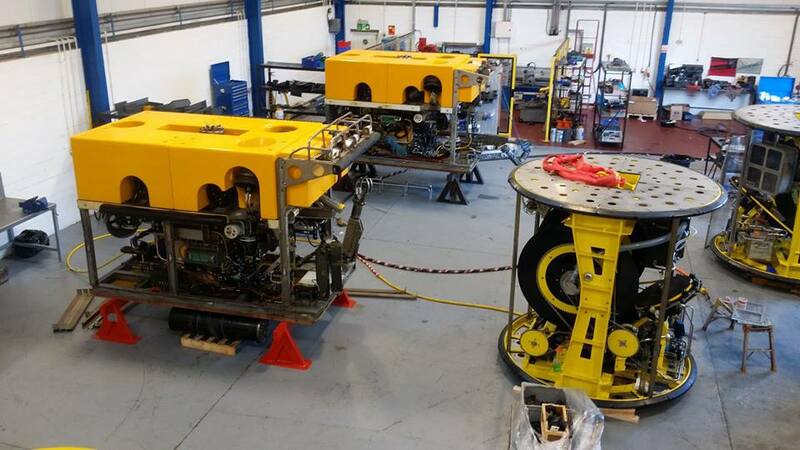 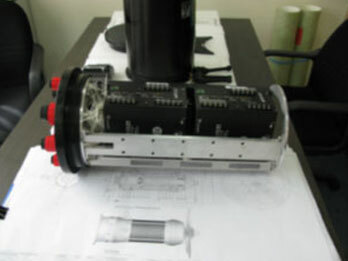 Ranging from 0.3kW, small ROV thrusters to 20kW Manned Submarine Thrusters. 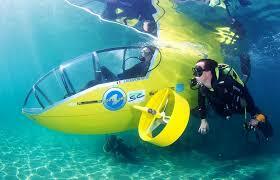 NEW 3 PASSENGER ‘WET SUB’, 40m RATED AVAILABLE NOW!